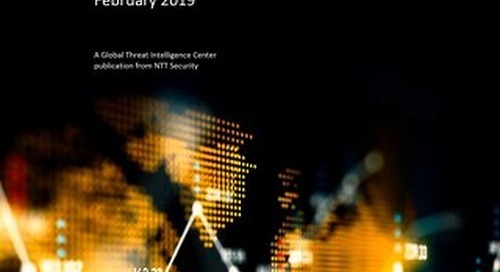 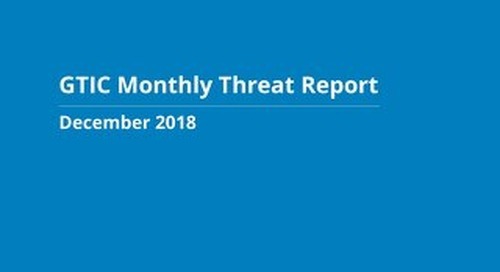 This month's threat report topics include topics such as Dark Web Data, how 4G and 5G networks could let hackers track your location and more. 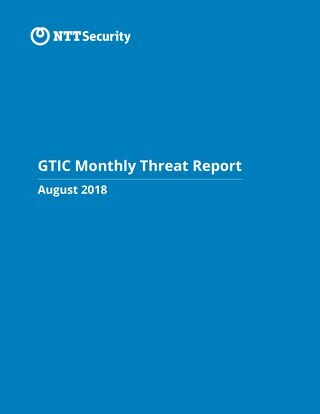 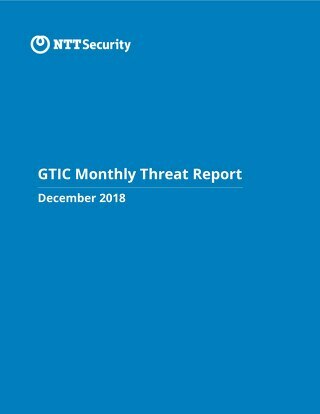 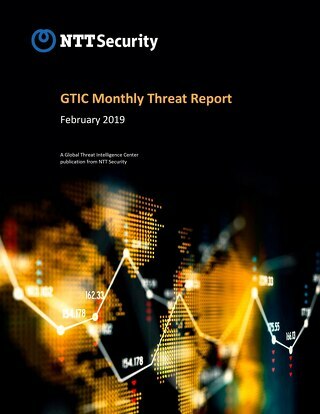 In this final GTIC Monthly Threat Report for the year, GTIC researchers take a look back at the biggest campaigns, most-attacked vulnerabilities, and most vulnerable applications during 2018. 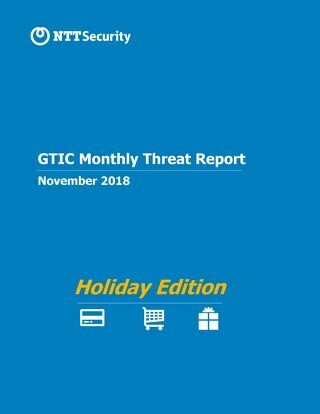 In this Holiday Edition of the GTIC Monthly Threat Report, NTT Security analysts focus on several retail-focused topics aimed at helping you to safely navigate this holiday shopping season.